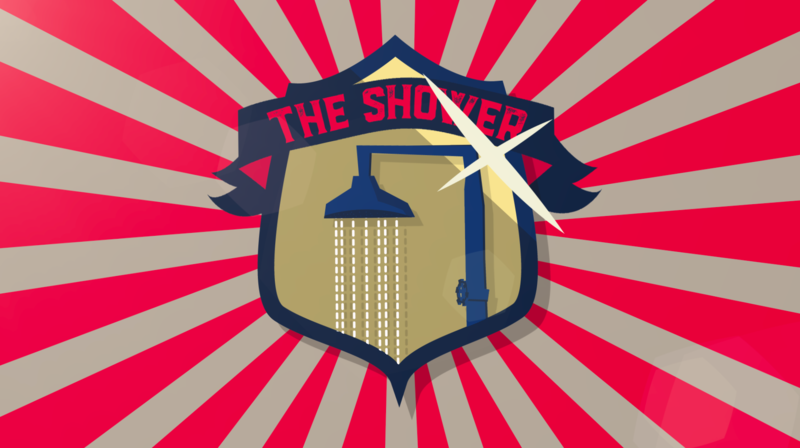 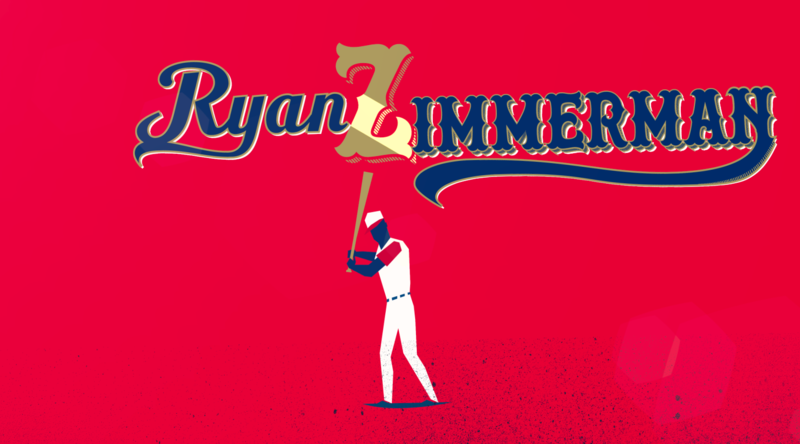 Did you know famous baseball player Ryan Zimmerman believed that his hitting ability was linked to a specific shower in the stadium? 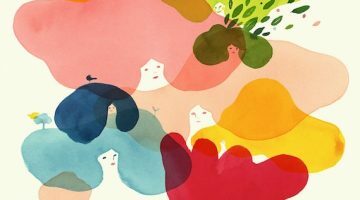 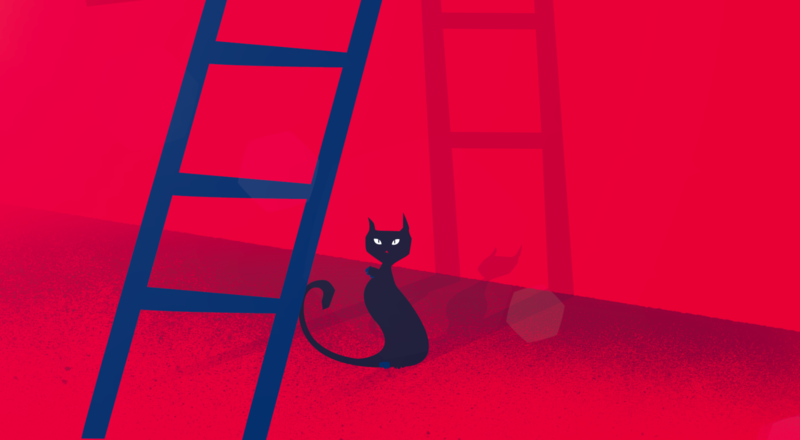 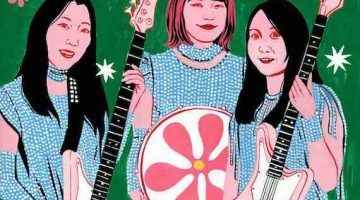 Sugarblood recently collaborated with Cub studio to create funny animations and illustrations for ESPN, the US-based global television channel. 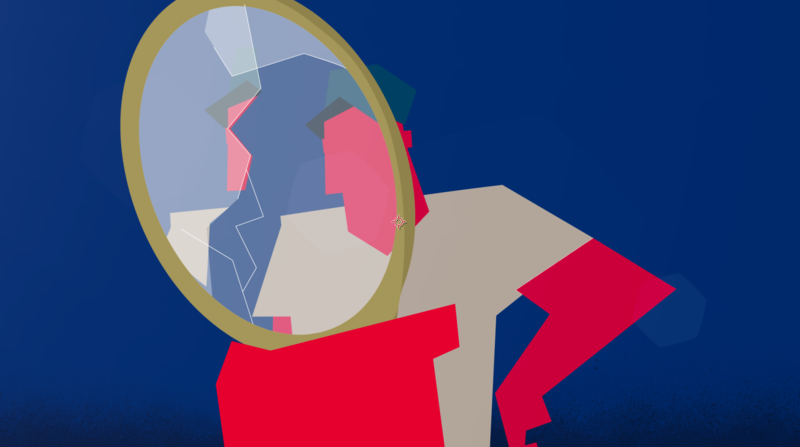 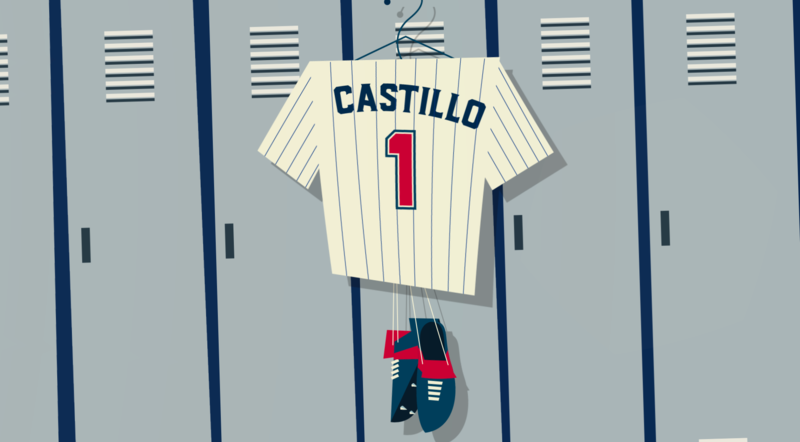 Watch the series of short stories illustrating the unusual habits and superstitions of several former Major League Baseball players.